Gobble! Gobble! 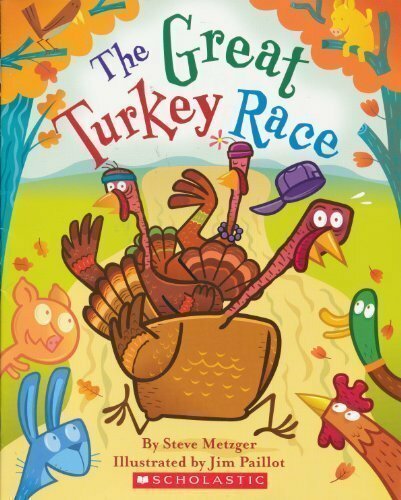 It’s Turkey Time! Oh! 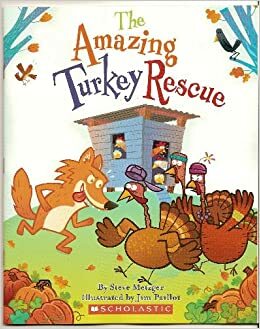 It’s turkey time already! This year has sure flown by for me! I have a couple of fun things that I’m planning for our short week next week and thought I would share them with you! I don’t usually do word study during a short week, but I will focus on a sight word review. I plan on playing this fun game that was a tried and true favorite in Kindergarten! You can download it in my TpT store if you’re interested. I wish I could put all the words in the world on the cards, but I just don’t have time! I’ve included a blank set if you want to hand write your words on it. 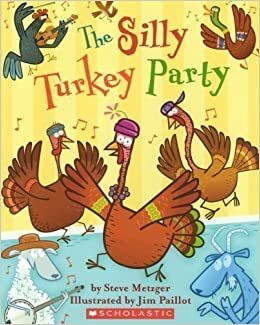 I also really love to read Steve Metzger’s turkey books! I’ve made up some basic comprehension questions to go along with them for our readers notebooks. You can download them if you think you can use them. Here is another game that we played in Kindergarten. I’ll play it again this year, but the children will draw 2 cards and add them together. And finally, another fun spelling game that my first graders LOVE to play! I love that they love playing it because they get practice both reading AND writing their words! I normally use this game for their word study words, but next week, I will use it for a sight word review.